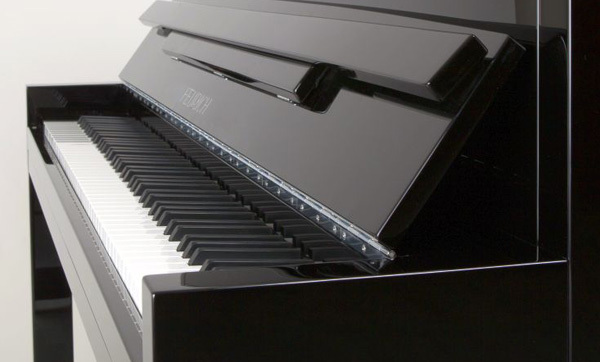 We supply the outstanding Feurich range of pianos from our London workshop for sale or rental. Centrally located off Hoxton Square and Old Street. Friendly, expert advice from knowledgeable staff. We stock the outstanding range of Feurich upright pianos. Visit our London showroom to try our range in person and find the perfect piano for you. Available in a range of sizes and finishes. Silent systems available, giving you the real piano experience with the convenience of headphones. High-quality Feurich grand pianos for sale. Feel and play like a professional with one of our beautiful Feurich grand pianos with rich musical tone and excellent touch. 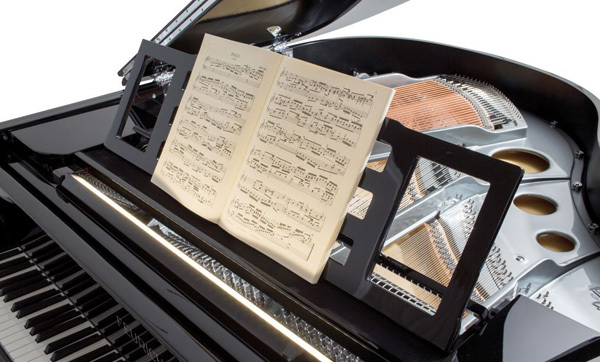 Voted the best grand piano for under €30,000 by the prestigious French magazine Diapason. Pianos for short or long term rental: upright pianos, grand pianos, harpsichords and fortepianos. Prices from as little as £1 per day. Brand new award-winning Feurich model 122 uprights from just £60 per month. Thornhill Pianos supply the outstanding range of Feurich pianos for sale or rental from our central London workshop. 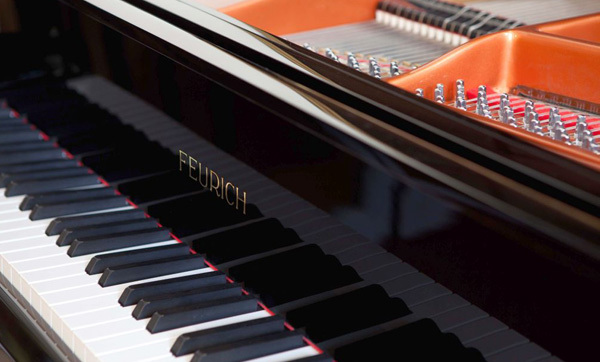 Feurich pianos offer the most musical experience and the best value for money for the beginner and accomplished pianist alike. All our pianos are tuned and regulated in our workshop by highly skilled technicians.